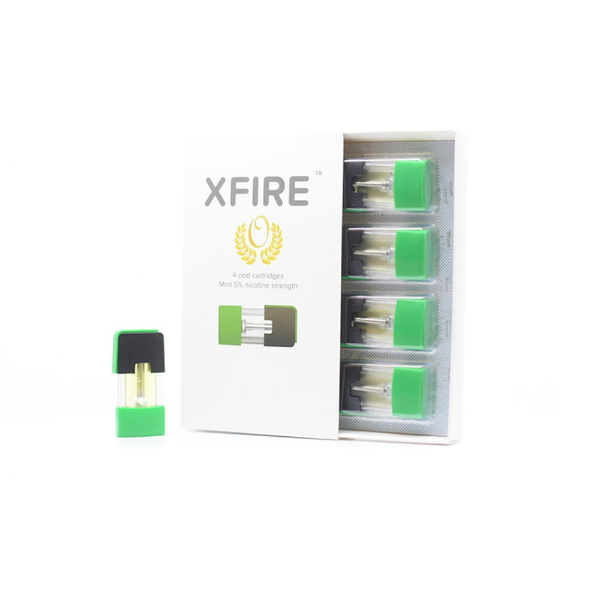 Especially for mint flavor lovers, XFire brand offers the Mint Pod. It has balanced mint flavor, which will bring you refreshment with every single puff. Icy experience! Especially for mint flavor lovers, XFire brand offers the Mint Pod. 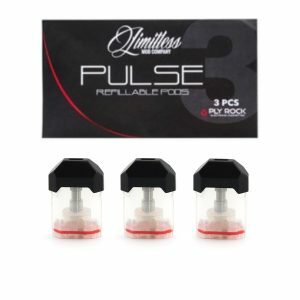 It has balanced mint flavor, which will bring you refreshment with every single puff. Icy experience! 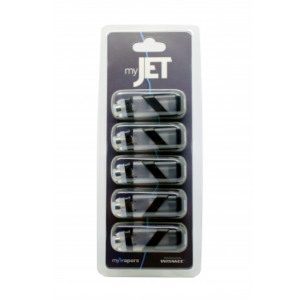 Speaking of capacity, each pod contains 0.75ml of e-liquid. 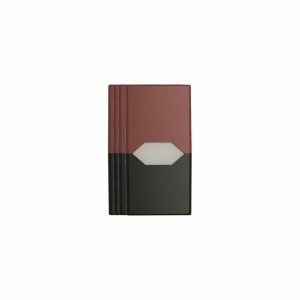 As for nicotine strength, the XFire Mint pods come with 5% of nicotine by weight. It is possible to get these pods in a package of 4 pieces. Indulge yourself with a deliciously refreshing flavor of the XFire Mint Pod!